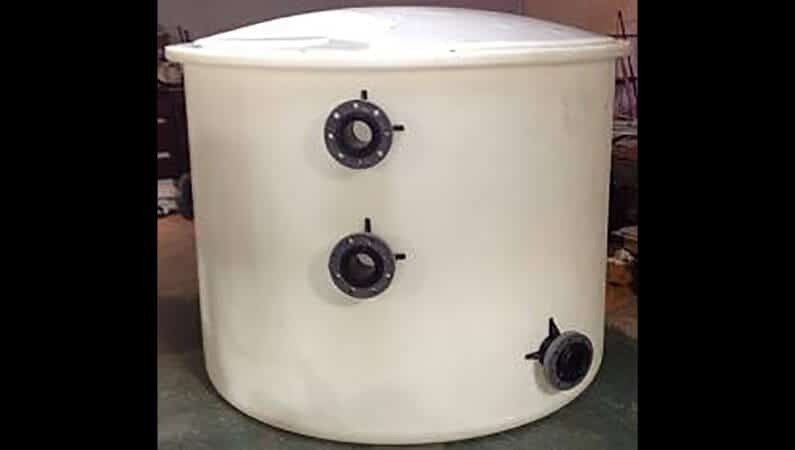 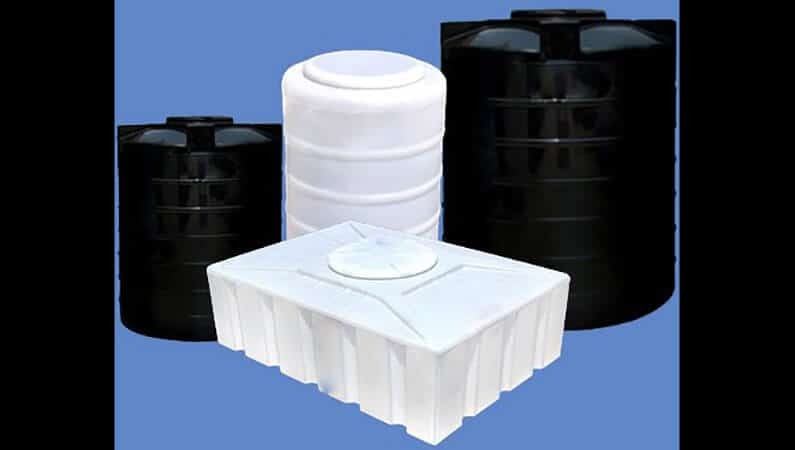 With firm commitment to quality, we are manufacturing and supplying a comprehensive range of PVC Water Tank. 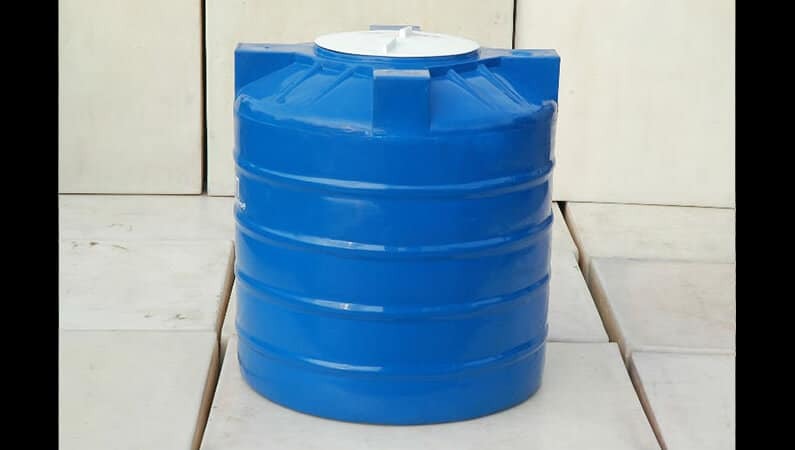 for storage of water. 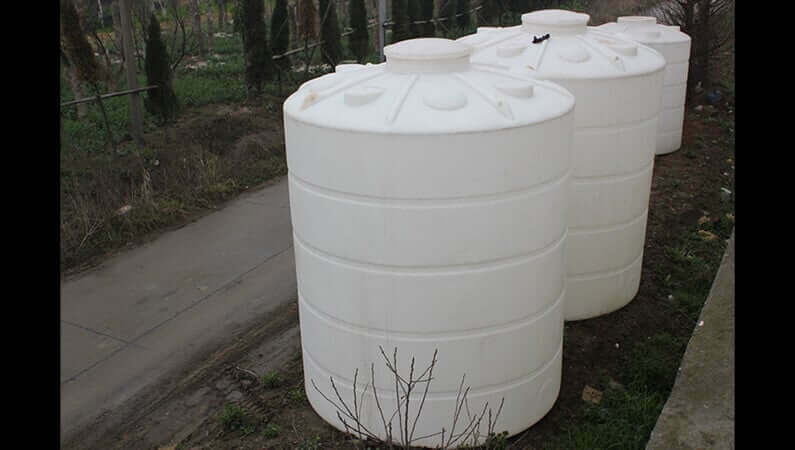 Our range is available in capacity of one hundred fifty liters to ten thousand liters.